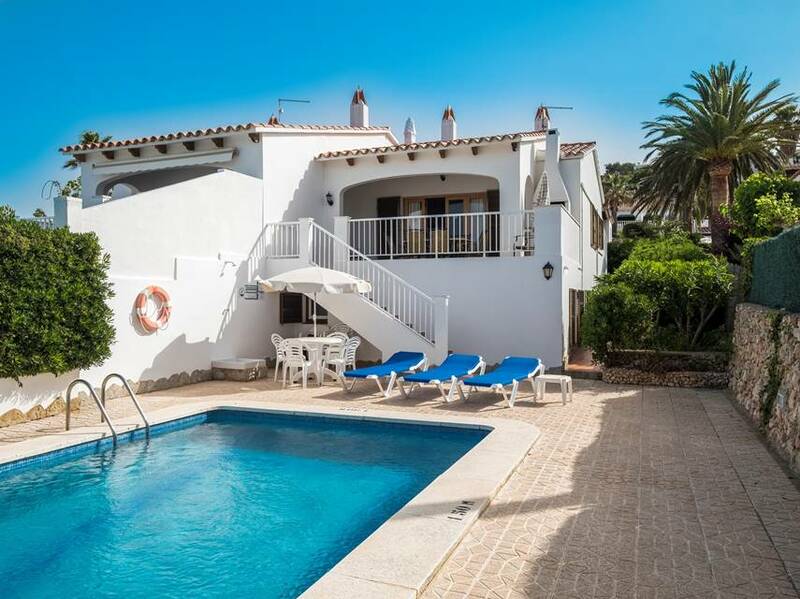 This Menorcan style two storey semi-detached villa is located on the main Avenue of Son Bou with its own private access. 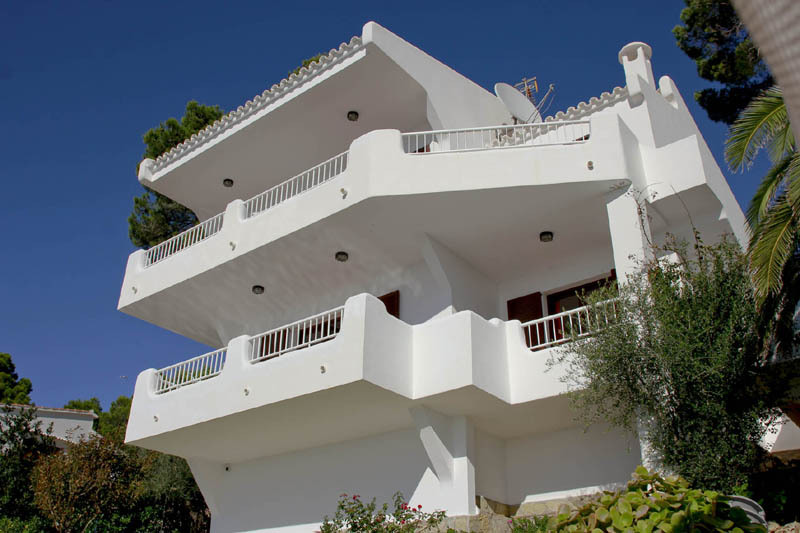 On the upper level is the living room, with access to the outside covered terrace with fantastic sea views. 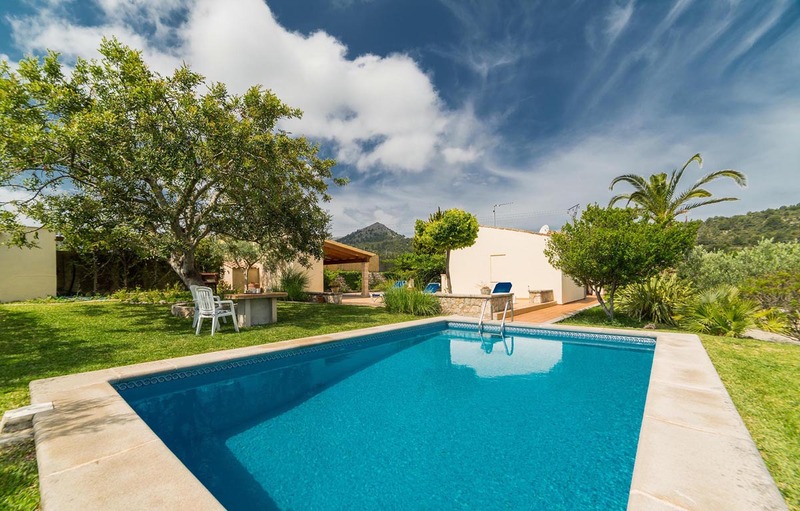 A pretty three bedroomed semi-detached villa sharing a swimming pool close to the amenities of Son Bou just 700 metres from the beach. EARLY BOOKING DISCOUNT 2019: Up to 30% discount* (*Dates apply). 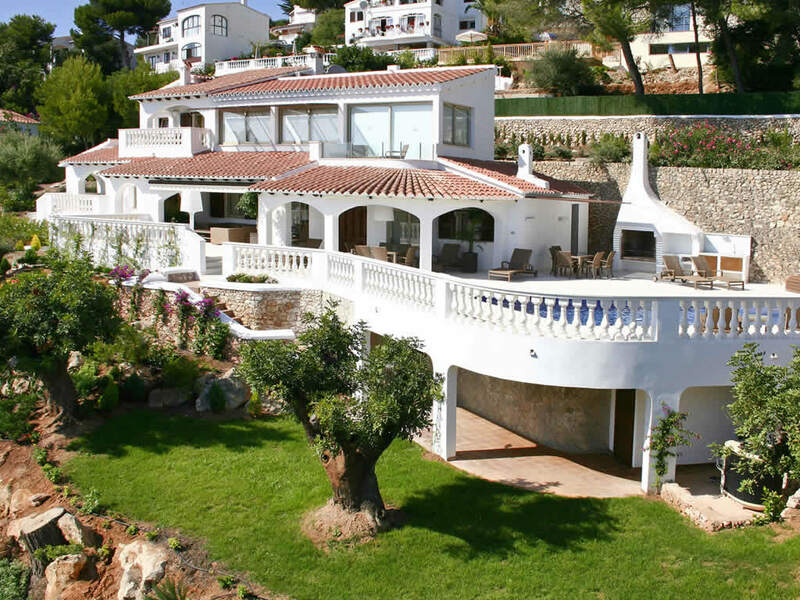 Contact us today and quote SON BOU EARLY SAVER for the latest offer price. 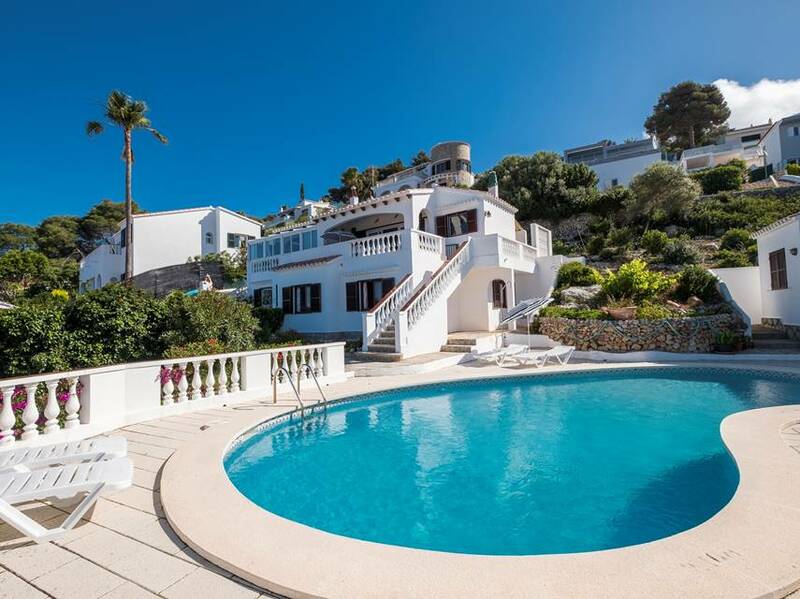 This outstanding six bedroom property with private pool is in a central location in San Jaime. 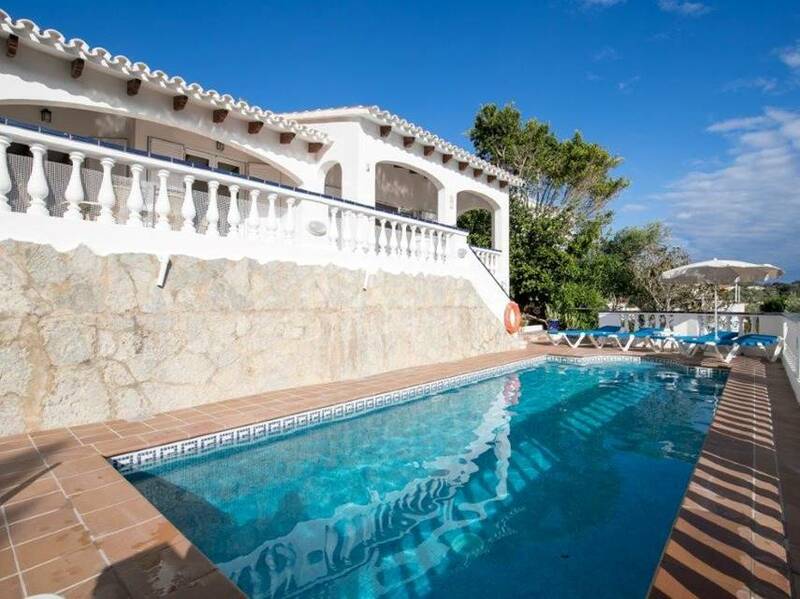 Just 500 metres from the beach, the property is finished to a very high standard with excellent sea views. 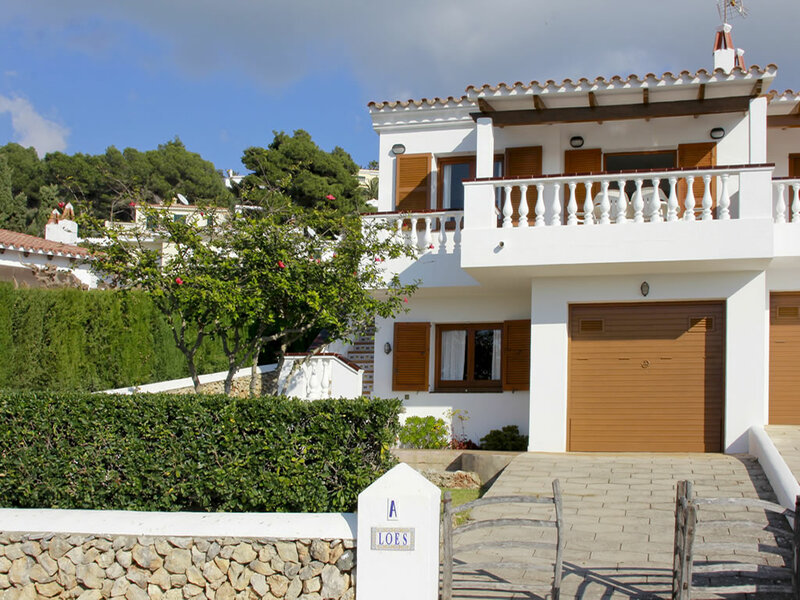 This single storey modern villa, situated next to its identical sister villa 115 Aire, is located in a quiet street on the hillside of Torre Solí, with magnificent views of Son Bou beach and a superb location to enjoy the sunsets.